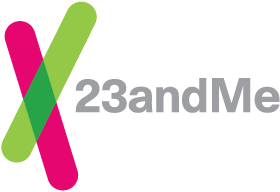 The new 23andMe experience is a simplification of the current experience and features. There are a number of tools that have been consolidated or renamed. Some outdated or underused features have been discontinued in the new 23andMe experience.